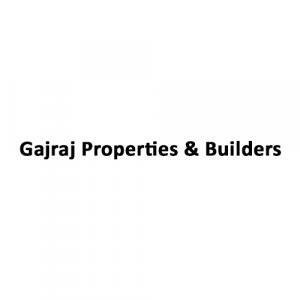 Gajraj Homes - 8 is a residential project coming up to make you pleased with its enormous opportunities. The property is enriched with all the positive and top class amenities to make your life more than happening. The splendid architecture and strategic location in the booming area makes the lives of the residents exciting and cool. 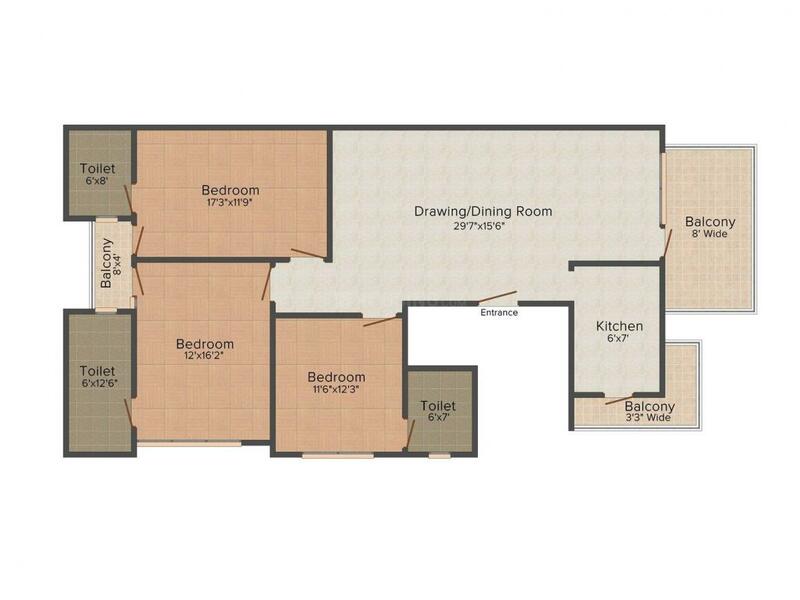 Convenient connection with all the basic establishments of life help you to lead a stress free and comfortable life within the vicinity of this beautiful project. Presence of greenery around Gajraj Homes - 8 helps connect you with the main chord of nature without any effort. 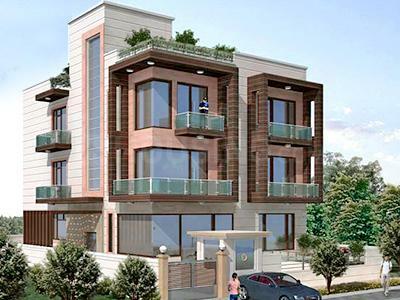 Sector 2 is an upcoming locality situated in the Gwal Parihar area of Gurgaon. The city enjoys a great geographical advantage of being located close to Golf Course and Gurgaon-Faridabad road thus creating easy commute for its residents. This developing realty region is proving to be a good residential location owing to its excellent connectivity with Noida, Ghaziabad, Gurgaon, and South Delhi. This road starts from Gurgaon's Mehrauli Road- west of Delhi's border at Sikanderpur, and ends at its junction with Pali Bhakri Road. With the opening of this road, residents can now easily reach the IGI airport thus reducing their travel time. On the other hand Teri Golf Course Road is well linked to MG Road and Sikandarpur Metro Station. It includes posh neighbourhoods which makes it one of best locations for residential and commercial purposes. DT Mega Mall, Ernst & Young, Dell, Vertex, Genpact, American Express, and Hewitt are located in the vicinity. Sector 2 is shaping up as a prime location for Real Estate development with fast connectivity and improving infrastructure thus attracting various people to settle in and around here.